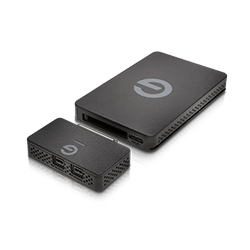 An accessory in the Evolution Series ecosystem, the ev Series Adapter easily attaches to your ev Series drive or reader, enabling you to connect to an existing FireWire 800 port on your computer. 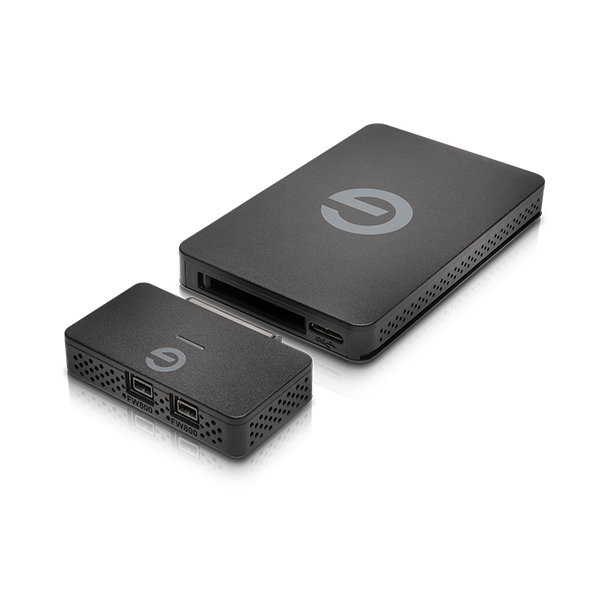 An accessory in the Evolution Series ecosystem, the ev Series Adapter easily attaches to your ev Series drive or reader, enabling you to connect to an existing FireWire 800 port on your computer. 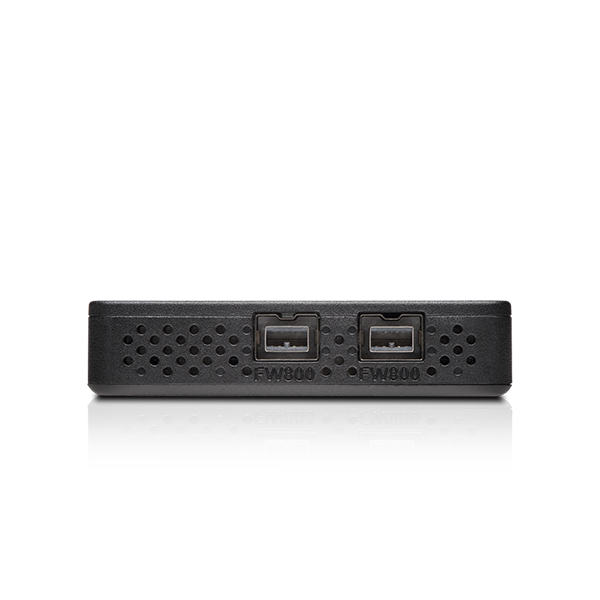 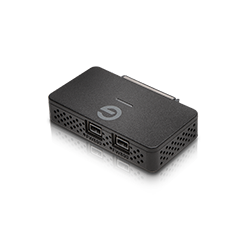 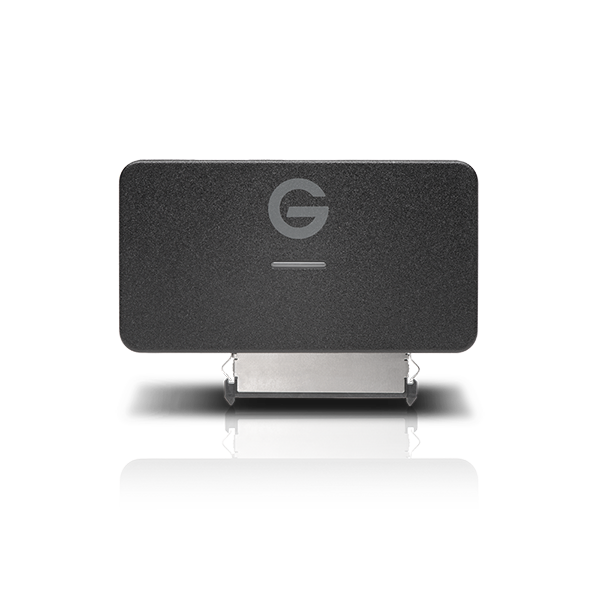 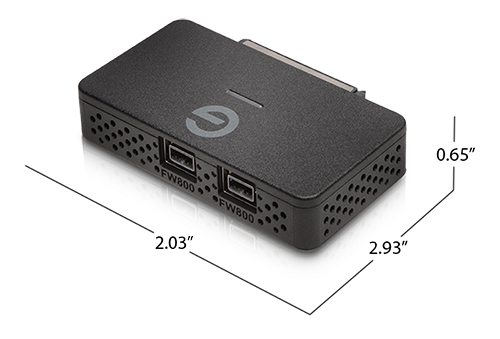 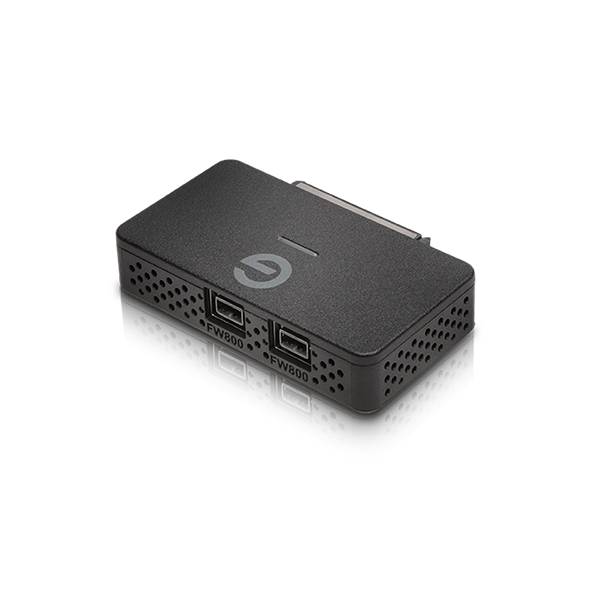 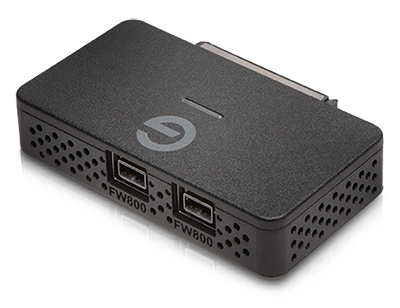 Connect your G-DRIVE ev RaW, G-DRIVE ev, G-DRIVE ev 220, G-DRIVE ev SSD or ev Series reader to your computer via one of two FireWire 800 ports. 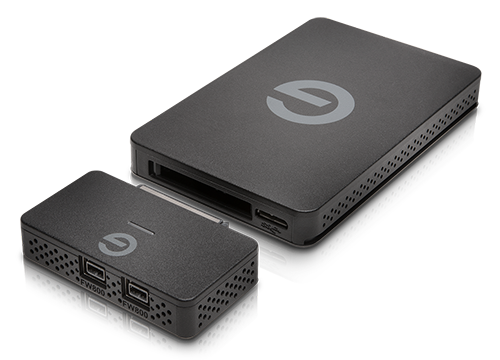 Or daisy-chain them with ease so you can access personal and/or professional files, photos, videos, music and more. 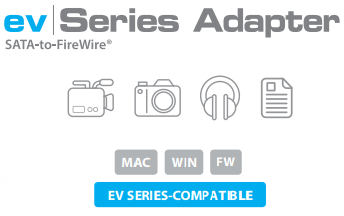 ev Series Adapter is backed by a standard 3-year limited warranty and unlimited free technical support by representatives experienced with the latest content creation applications.